Public officials in California are held to stringent standards by federal and state laws instituted to curb corruption. The consequences of violating these laws are grave and can mean professional and personal ruin for those convicted. 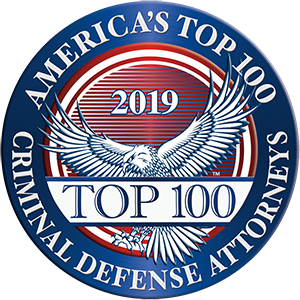 Our lead attorney has a proven record of representing clients in high-profile, high-stakes cases and emerging victorious. She is determined and tenacious in the courtroom, and sensitive and understanding in working with you. Do not wait until your name is in the paper to address corruption accusations. Call our law firm today at 818-741-1220 or email us to set up a free case consultation. Our office is located in Glendale, and we serve greater Los Angeles and much of Southern California.